this bread is wonderful! 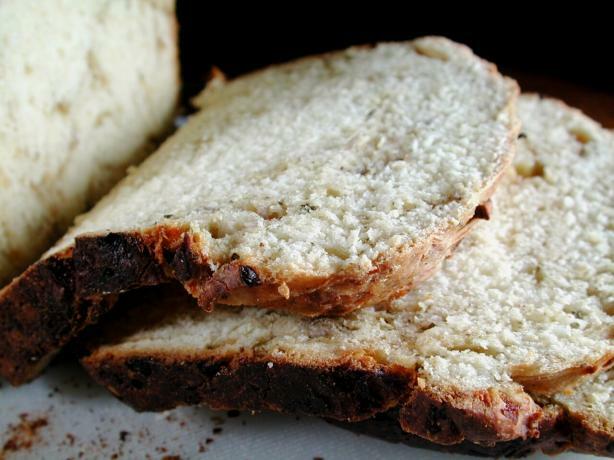 the parmesan cheese causes it to have a nice crust with fabulous flavours throughout the loaf. soooo yummy. click the link for the full recipe.